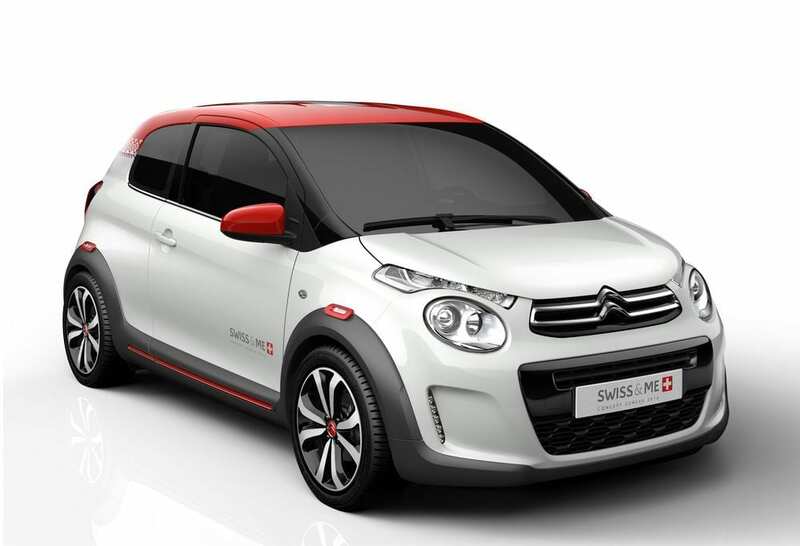 Home » Cars » Featured Articles » How can Citroen’s new C1 motivate the sub-compact car scene? Confessing to be ‘just another bloke’, Iain P W Robertson is invariably turned-on by the looks of ‘things’ and he figures that the vast majority of both men and women will find a pretty face much more appealing to buy than an ugly mush. Apart from a few isolated models, I could have cared less about French carmaker Citroen’s line-up of the past decade. 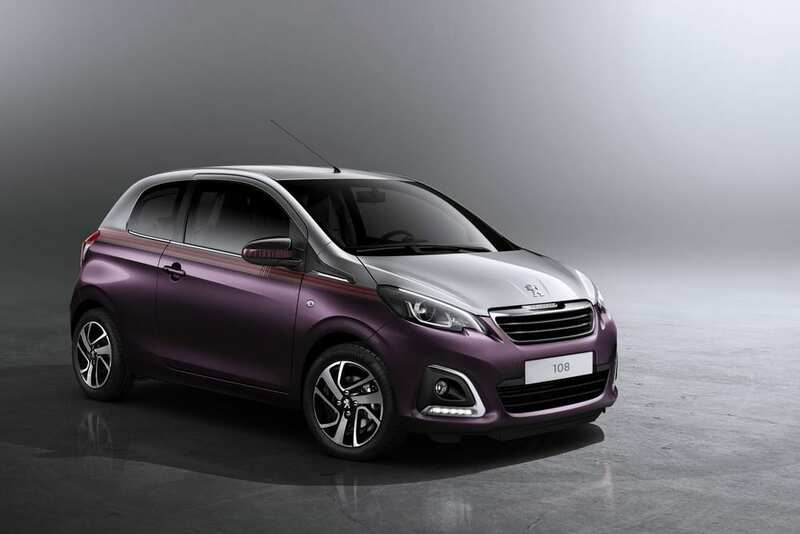 As part of the PSA Group that includes Peugeot, in almost every respect, its products were looking jaded, were feeling cheap and were being overtaken by South Korean rivals. While I am holding back on some of my more agreeable views, thanks to the aberration that is the new C4 Cactus, due to hit our roads later this year, I shall admit that the company is now showing the way to its MPV rivals, with both the Picasso and its Grand alternative (five and seven seats respectively). Yet, I have always possessed a ‘soft spot’ for the compact C3 model, which is hardly a big volume seller (and all the more is the pity), although its Picasso-badged MPV variant is just not as competent, as it ought to be. 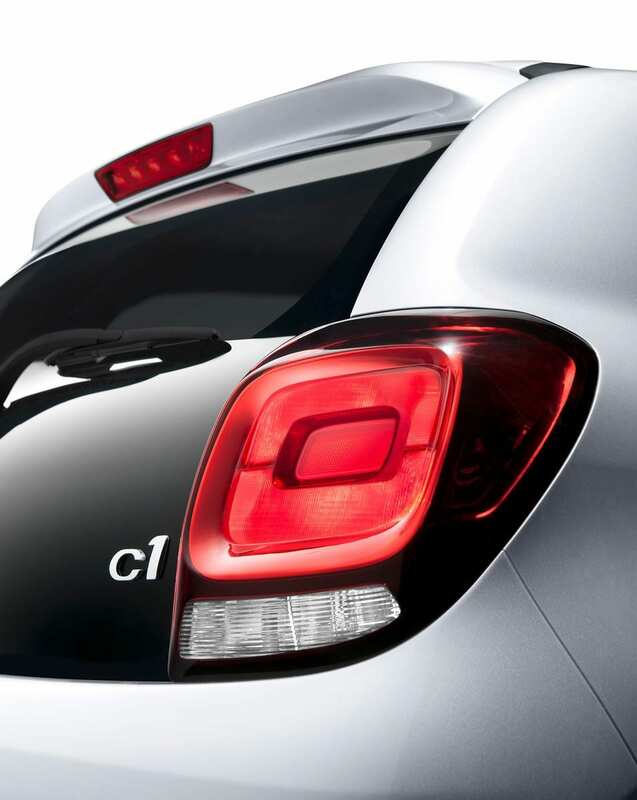 However, a new C1 is coming soon. It might be small but, boy, is it cute. 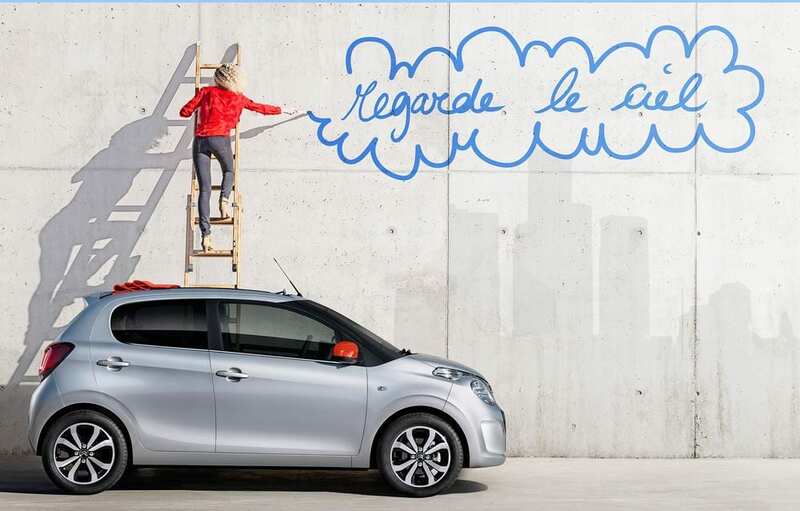 In fact, it makes its sister product from Peugeot (the 108) look dumpy and maiden aunt-like. 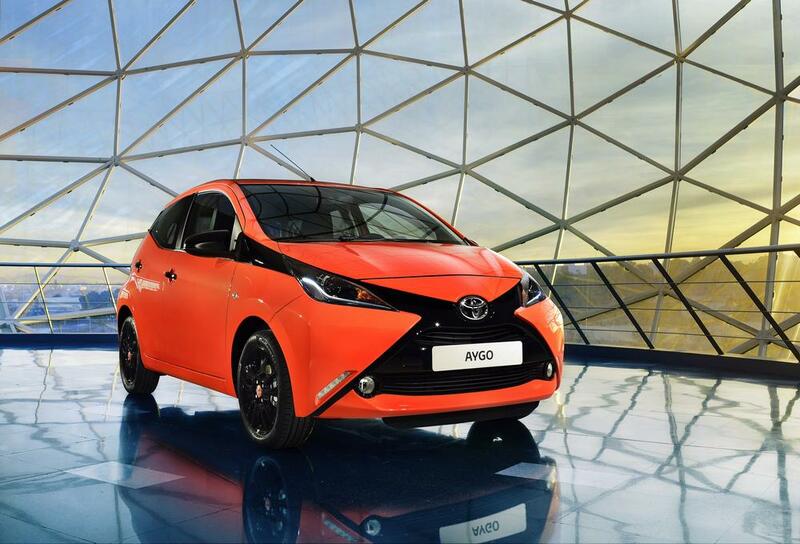 I should highlight that the same PSA-Toyota joint-manufacturing plant, in Kolin, Czech Republic, is also responsible for another sister car by the name of Aygo, for Toyota. Complete with a customisable ‘X-Factor’ front-end, I somehow cannot see Messrs Cowell, the Barlow replacement and some pop princess emerging from Aygos, rather than their swisher Jaguars, when they arrive at London’s O2 Arena, for another demeaning round of wailing prison wardens and warbling chavs, awaiting their customary dismissal from the auditions stage. However, I am sure that the TV audience will be moved enough to double the sales figures of the numb previous version. Well, they would, wouldn’t they? 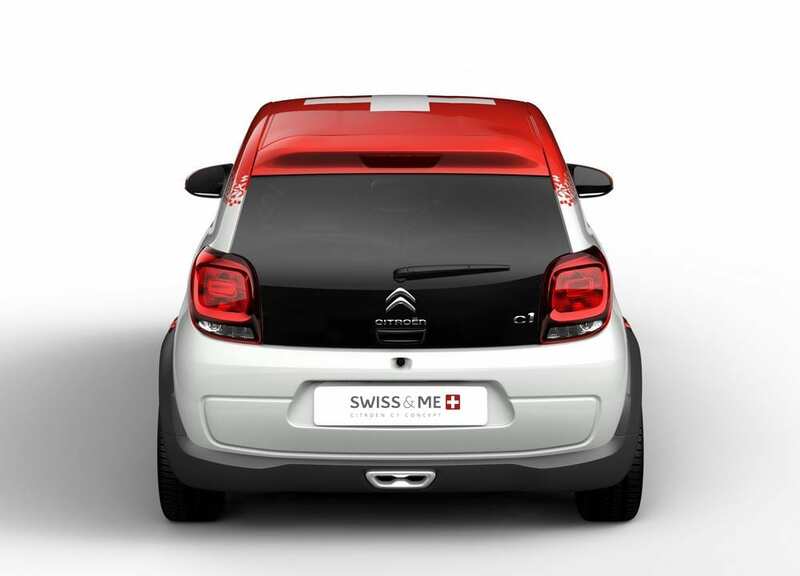 As far as the Citroen version is concerned, I believe that, with looks like it has, it will be the best-seller bar none. Small cars are very much in-vogue at the moment, which makes the imminent launch of all three variants highly apposite and very timely. There is no doubt in my mind that a pretty face will move metal. 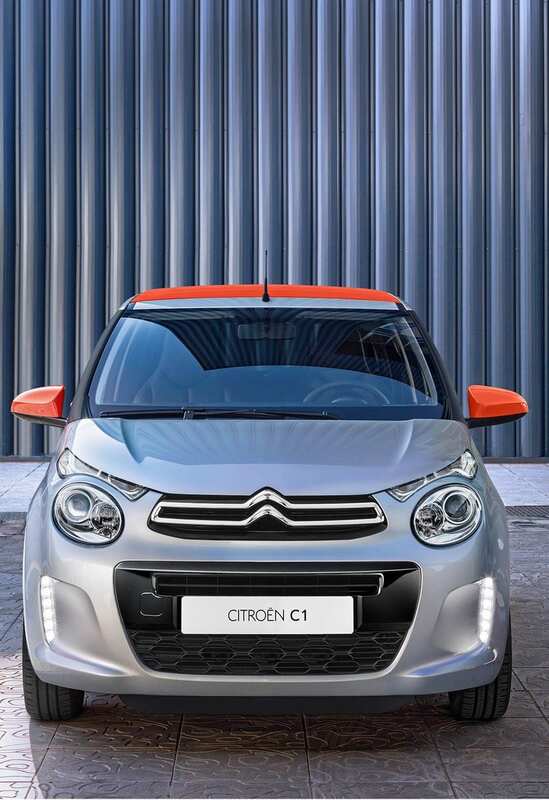 While the new C1 is hardly a raving beauty, it does possess a charming and characterful face, which will be certain to engender itself to owners and potential purchasers. I would describe it as fairly timeless and slightly reminiscent of a CGI robot from the ‘Despicable Me’ movie series. Memorable. Appealing. Desirable. Warm and smile-worthy. 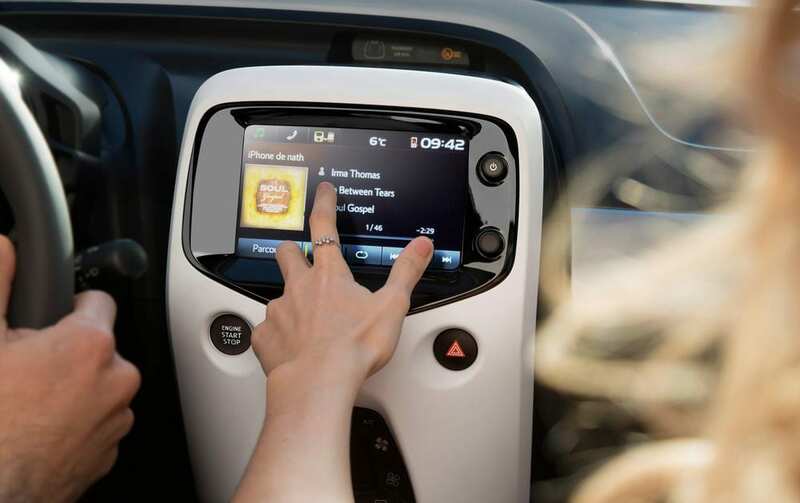 Fortunately and by all accounts, the new C1 is built supremely well and features a number of small car detail innovations that will be sure to broaden its already strong market. There are several elements that can be personalised, which bolsters the buying proposition, and the interior will accommodate up to four adults in moderate, if not limousine-like comfort. 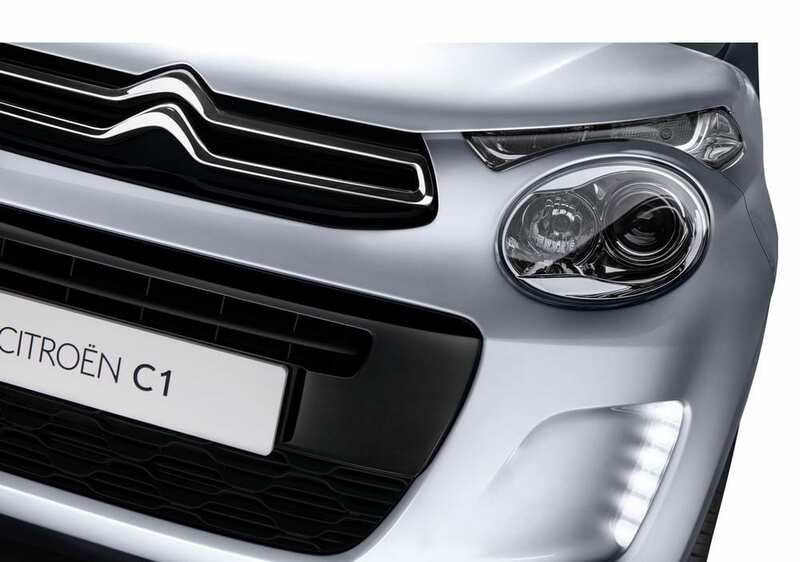 B-C-ing-U has been promised an early drive opportunity of the new model, so enjoy the pictures for the moment, being fully aware that Citroen might be moving the goalposts in the small car arena. 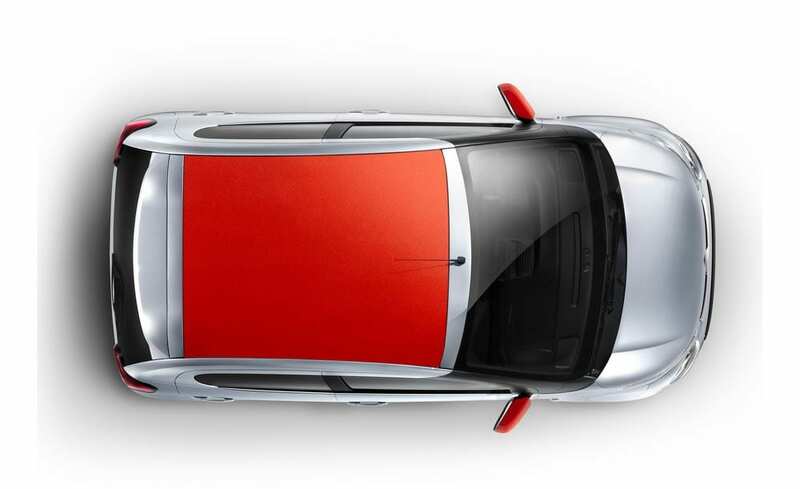 If it performs and delivers as well as it looks, 2014 could be a bumper year for Citroen.